Building exist on lot #2 (house has no value) and 10 vacant lots being sold as one Parcel. Main information refers to lot #1 (which also has a structure). Total 11 Lots. Cul-de-sac subdivision listed as Bailey Acres. 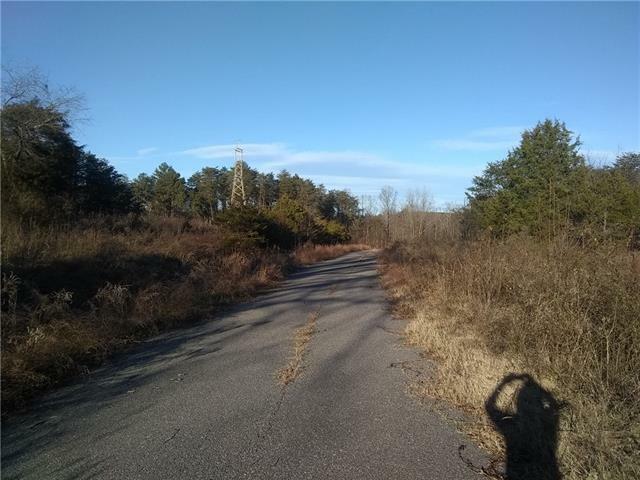 Gently rolling terrain, mostly cleared land in rural area but still convenient to shopping areas. Only 6.1 miles to Hwy#321, and 11.8 miles to Hwy# 40 . Pictures coming soon. Open to Offers, contact Broker.REID #'s as follows: Lot 1, 37269; Lot 2, 9420; Lot 3, 56301; Lot 4, 56302; Lot 5, 56303; Lot 6, 56304; Lot 7, 56305; Lot 8, 56306; Lot 9, 56307; Lot 10, 56308; Lot 11, 56309. REFERENCE Deed Book 1542, page 646 and Deed Book 1542, page 643.